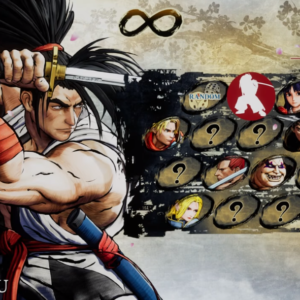 There is nothing worse than finally getting your hands on a fighting game that is available for online play and having a mess of problems such as connection issues, lag, and other strange circumstances. Although some of these things cannot be helped, there are things that you can do to make sure you have the best connection possible for your online matches. Before we delve deeper into tweaking your connections, lets take a look at the kind of connection you may have. Your Internet Service Provider(ISP) will primarily consist of three types of connections DSL, Cable, and Wireless(aka hotspot). DSL usually connects through your phone line using either a Modem or a Router. With Cable, your main connection will usually be through a coxial cable which is the same cable that is used to watch Cable Television. Cable also uses either a Modem or a Router. 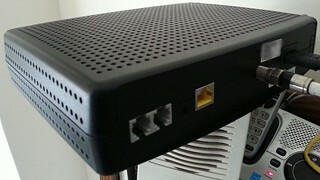 There are many different variations for routers. While most routers are presently provided by your ISP, you may find your router to be a little different. To demonstrate the difference in routers, I will use an example below with > to symbolize the connection between the different types of devices that connect to the router. Wireless(i.e. 3G, 4G) is a little different from the Cable and DSL connections as it only requires a wireless(laptop, game system adpater..etc). When it comes to playing games online, this is a big no no for a lot of reasons I will explain later on. Routers are different from Modems in a great deal of ways. One of the biggest differences that you will not see physically is the fact that Routers generally come with what we call a firewall. A firewall is basically a program that blocks incoming and outgoing connections to certain sites and servers. These sites and servers are usually given a port which is used to send data back and forth. For example, if you were to look up the port for google, you will find that google’s port is 80 the basic port for most internet websites. Usually, port 80 is open by default so you won’t find an issue connecting to any websites but it all depends on the manufacturer of the router. So in the case of video games, there will be ports you may have to open manually and you’re going to need to find out what ports you have to open in order to connect to your matches. Most times you can find this information through google. The process(option) that is used to open up these ports is known as port forwarding and this video will give you an explanation of how this works. Now that we’ve established what is needed in order to stay connected to your online match, we can go over whats needed to keep your online matches from experiencing serious lag issues. 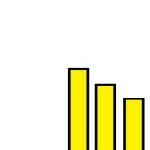 When you are connecting to another player, you may notice a graphic or a number that signifies the strength of the signal between you and the player. Often times the signal will be displayed by bars which are similar to what you see on a cell phone or wireless connection. 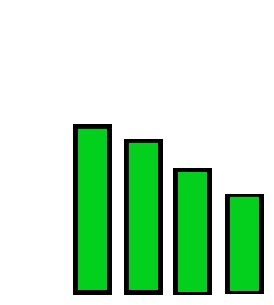 This graphic or number that you see is known as the ping. 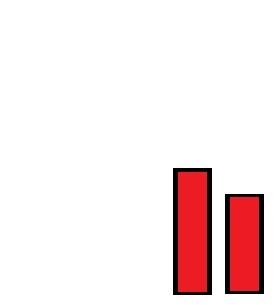 Here is a breakdown of how ping is converted into the graphic bars that you usually see when trying to connect to different players. As you may notice, the smaller the number is the better. So, how can we make sure that we have the best ping available for a match? Well, there are some ways that we can ensure this. Many people now a days have wireless and while it can be very convenient it can also be a problem when playing against someone online. Because wireless interference can happen at any given time, you may experience lag, connection drops, or long wait times before matches. 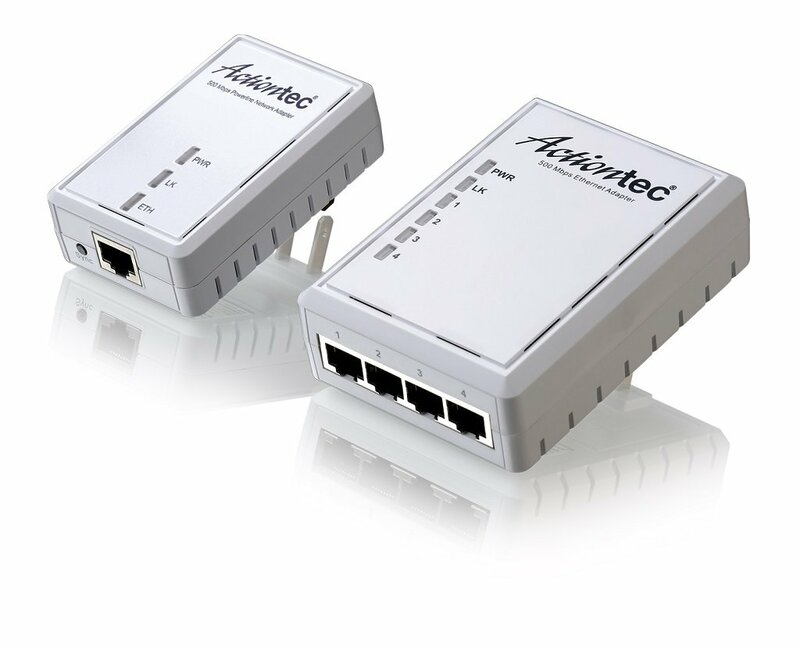 Having a wired connection which is usually through a RJ-45 is your best bet as it will be hooked directly to your device. A new solution has come about through the use of Powerline technology. A Powerline adapter will connect your device by transferring the signal through your electric power outlets. It involves two adapters one which connects to your router and another that connects to your device allowing for a solid connection should your electrical wiring be up to the proper standing. The prices for these devices vary depending on speed and most of them can connect up to 1gbps depending on preference. If it is not possible for you to have a wired connection, then the next best solution is purchasing a dual band router. Most wireless devices are primarily used on the 2.4GHz frequency so this can easily cause interference with other things within your household. The dual band router can use both 2.4GHz and 5 GHz frequencies resulting in a more stable connection while you are gaming online. The new line of wireless routers known as 802.11 ac are boasting even faster connection speeds and although I still believe wired is better, the gap between wireless vs wired connections are definitely starting to close in on each other. Lowering your internet activity is another important factor when playing games online. Depending on the amount of broadband that your ISP service provides, your connection may not be able to handle so many things at once and you will end up either causing a great deal of lag or loosing your connection altogether. Sometimes this cannot be helped because you are sharing your connection with family, roommates,or friends but you can do as much as you can to improve this situation by making sure you don’t have any open webpages or downloads happening while you are having a match. When you start a match, you may be inviting players to come and play with you. Sometimes you might even start a room and invite player to come into it. When you do this, you become the HOST and the other players become the CLIENT. As the host, you are given the responsibility of sharing some of your connection with the other players requiring some of your bandwith to be used in the process. If you know that your bandwith isn’t great, then it may be best to regulate the duties to the player with the best connection available. Another big factor when trying to get the best connection is location. You may be saying “Duh that’s obvious” but often times you are not going to be able to determine an individuals location or their ping when you go online. Doing things like checking to see if there is an option for region searching is very important to how well your matches are going to be when you start to play with someone. Doing a ping test before you play a match is often the best way of finding out what sort of signal you have for each region. You can get a guesstimate of how strong your ping is going to be by going to ping-test.net. If you ever feel the need to get a more accurate reading and your opponent is trustworthy then there is a way that you can ping them through your computer’s operating system. (different for each operating system). I have added a link in the section below that will show you how to go about doing this. Offers tutorials on different routers for port forwarding. Also has a great software that will help detect open ports. A well known program that will help improve your internet connection with PC games. It comes highly recommended by many within the community. For a more accurate ping before starting a match, you’ll need to get your opponents ip address information and use this tutorial here. *Warning* Giving your IP address to a stranger is risky business! You’ll want to do this with someone you can trust.